Since its discovery in 1930, astronomers have been debating the status of the tiny world at the farthest reaches of our solar system—Pluto. 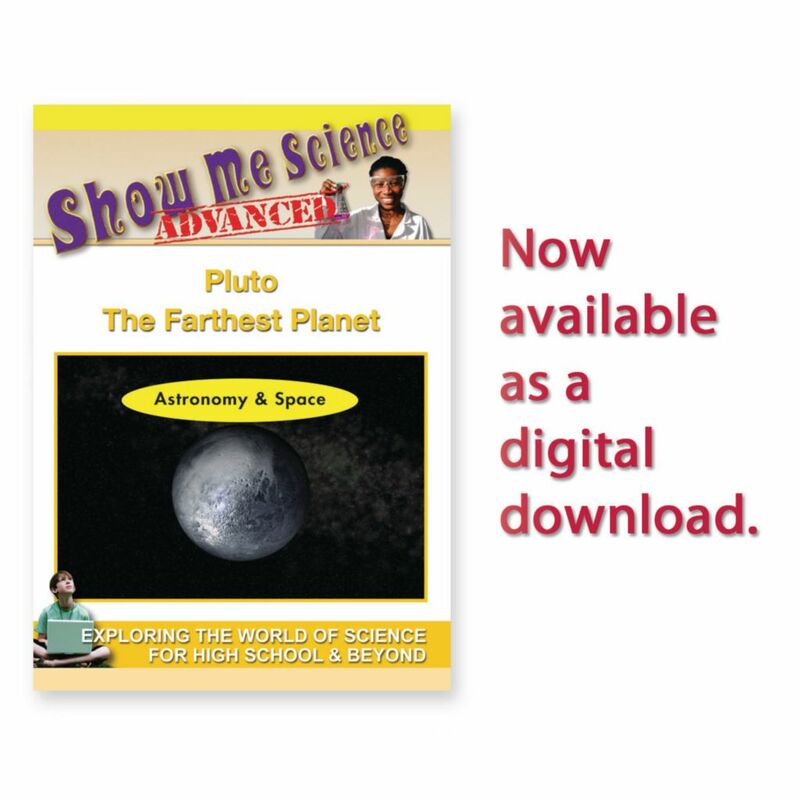 In this program, students are given a firsthand look at the scientific process that initially classified Pluto as a planet and then reclassified it in 2006 as a Dwarf Planet. Not all scientists are in agreement with this definition and the future may bring further reclassification. 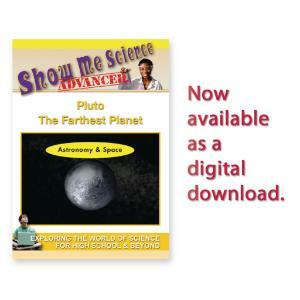 Students will learn the scientific process of categorizing a planet and about this tiny world at the farthest reaches of our solar system.